Everyone has heard about the importance of networking, and it’s no secret the most successful executives generally have a large network. The more you network, the more you’ll be able to boost your executive profile and earn yourself a great reputation within your industry and beyond. Contrary to popular belief, you don’t have to be actively looking for a job in order to effectively network. Here are some tips to consider regarding professional networking at any stage of your career. People who are uncomfortable networking should start with their own network. 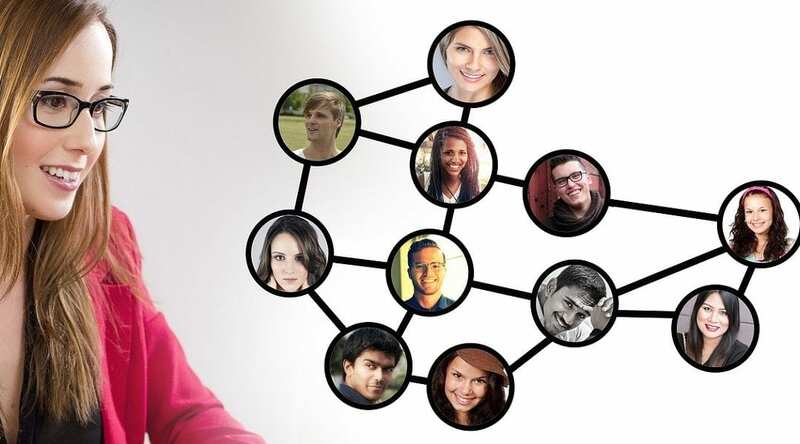 When you optimize your LinkedIn profile, you’ll make connections with your current co-workers and other professionals outside of your organization. Find your comfort zone at first by talking to familiar faces and re-establishing relationships. Even if you’re comfortable with your job and have no intention of visiting the top resume writing services any time soon, you still have to give some attention to your network. 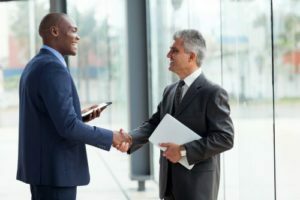 Maintaining solid relationships with your network will help you stay informed within your industry, have your recruiting list built up at all times and know what’s happening with your competition. Everyone is naturally more comfortable talking about themselves. However, don’t fall into that trap. Instead, ask leading questions to the person you’re talking to and let them do most of the talking. When you let the other person talk about themselves while you listen attentively, you’ll be surprised at how much they will admire you. Many people make the mistake of thinking a professional networking event is only to sell yourself. That couldn’t be further from the truth. While your executive profile can be promoted at these events, you should also eliminate any trace of a salesman mentality you have. Instead, focus your effort and attention on developing new relationships and learn how you can help them without selling any services. Sharing your experiences genuinely with another professional will go a long way in boosting your reputation. Most executives have a mentor very close to them within their organization. Finding another mentor outside of your inner circle can be beneficial as well. You may want to learn something new, develop professionally in different ways or even want to start the process of searching for a new job. If that’s the case, then having the help of a mentor combined with utilizing the top resume writing services can help you tremendously.